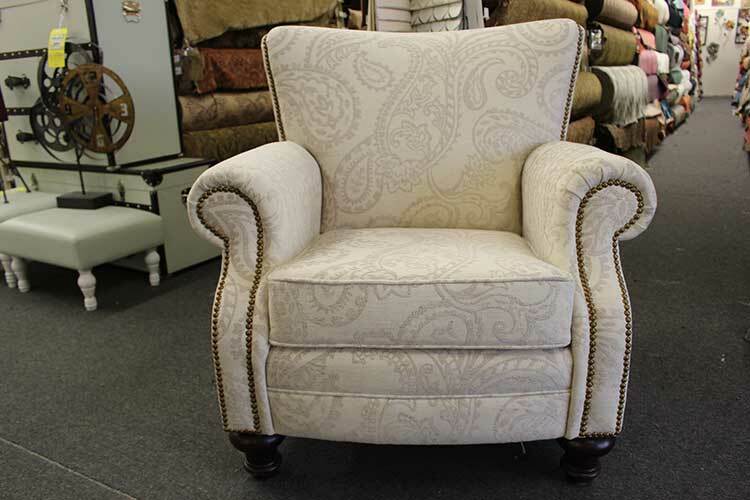 TWG Fabrics & Home Decorating Center offers expert reupholstery services to recover your favorite pieces of furniture. TWG is known for exceptional craftsmanship. 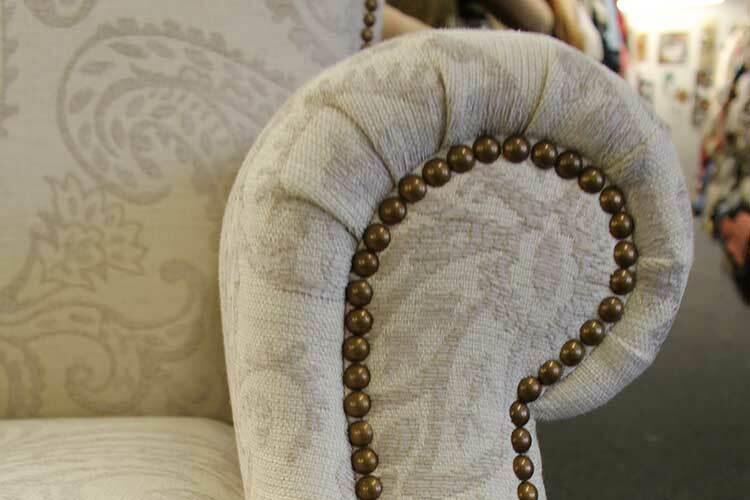 Our skilled seamstresses and upholsterers work wonders with both fabric and wood. Antique chairs, dining chairs. sofas, loveseats, couches, ottomans and more can look brand new again with upholstery work by TWG Fabrics & Home Decorating Center. 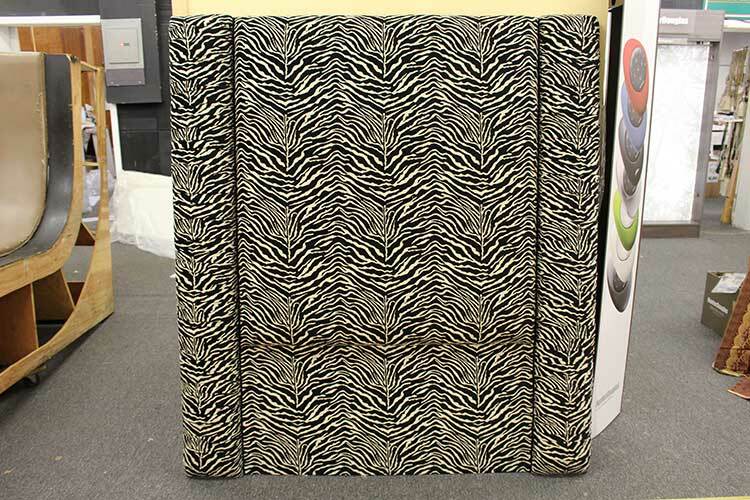 Custom headboards can also be designed for your bedroom decor. 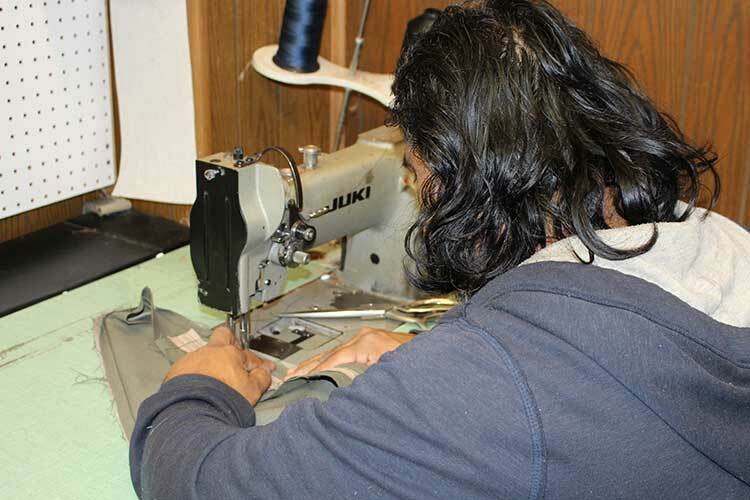 Our staff professionally measures and reupholsters your furniture with attention to detail. TWG also provides upholstery services for automobile and boat seating. If it can be recovered in fabric, TWG Fabrics & Home Decorating Center is the perfect place for you. 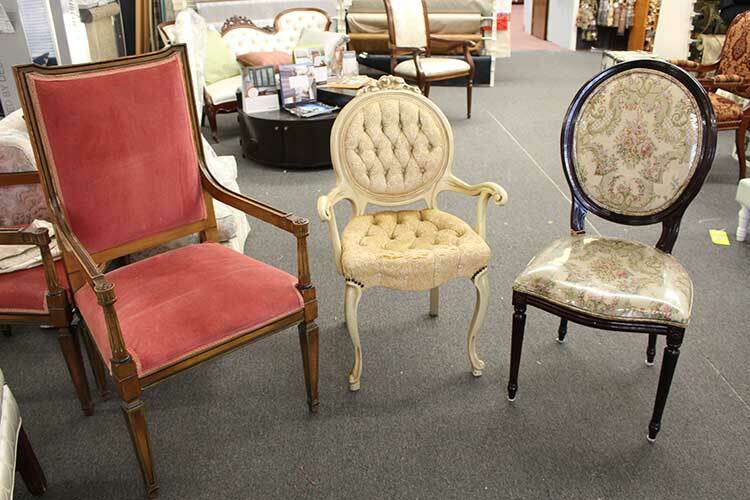 Expert furniture repair and refinishing services are done on premises at TWG Fabrics & Decorating Center. Our staff will make sure your project is done on time with exceptional quality. I just wanted to let you know that we are so happy with the Hunter Douglas Blinds. 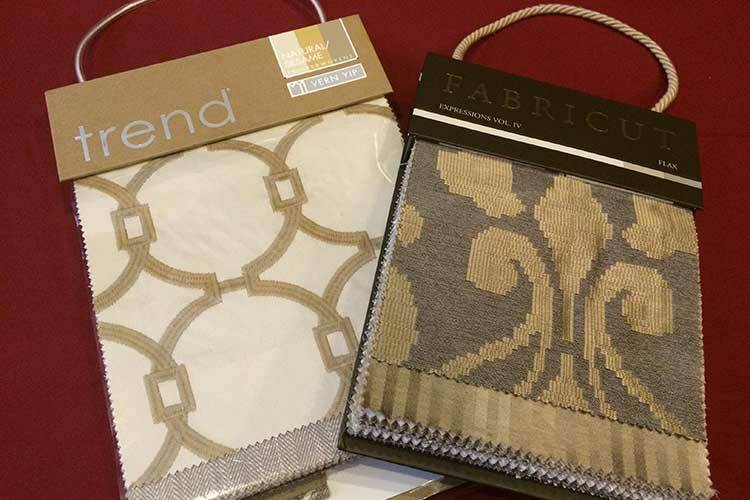 You were so nice to bring all the samples and help me to decide what would look the best in my home. I highly recommend Norman of TWG Fabrics. 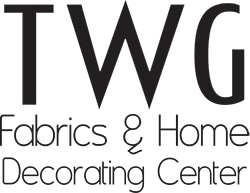 Norman is very professional and knowledgeable in all the products he presents. So thank you again! Have been dealing with TWG for years! And recommended Them often. Incredible inventory of choices. No need to travel into the city. Abe and Mandy are always extremely helpful and knowledgable. I would never go anywhere else. You did a great job on our sofa, a full rebuild on time and with a good price. Thanks for fighting with the fabric company to get the right fabric, you really went out of your way to get it right. The pick up and delivery was great and on time even with a snow storm. We will always use you. I don't know anyone else who has such a selection of fabrics on hand and thousands of samples you can order. Again, great job. 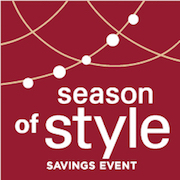 TWG Fabrics & Home Decorating Center has seven aisles and three different rooms filled with designer fabric samples. 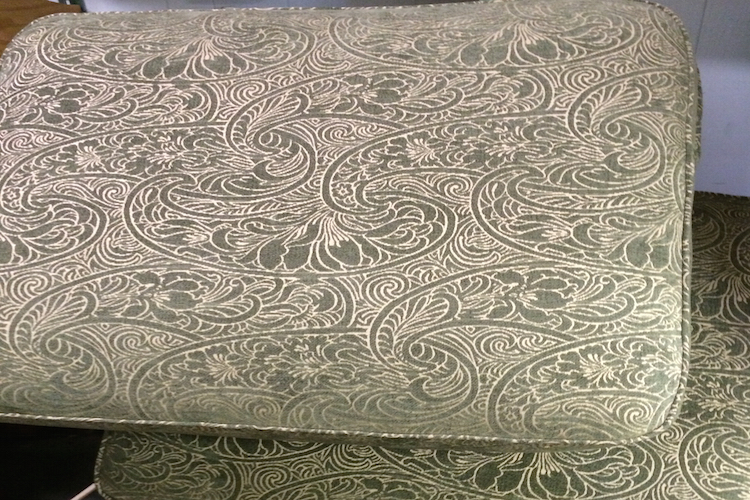 Visit TWG to see and feel our luxurious fabric samples. TWG Fabrics are soft, beautiful and durable for indoor and outdoor use. Whether you’re covering an indoor or outdoor chaise lounge or indoor settee, TWG has fabrics that will wow you! Preserve your old sentimental piece of furniture or turn it into something completely new! 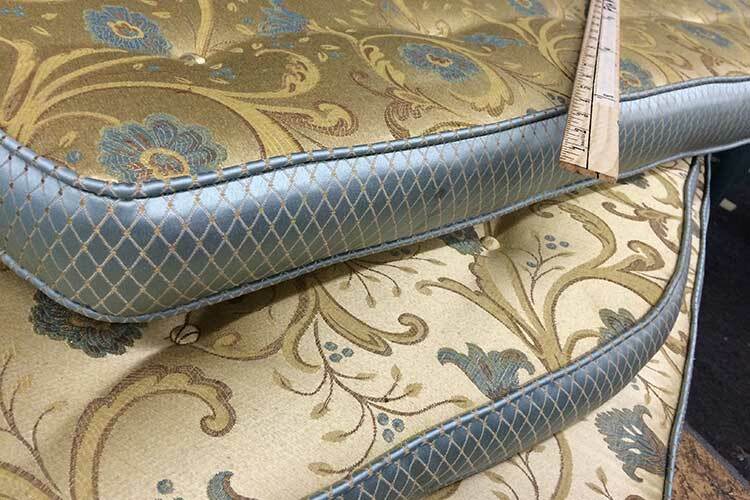 You can trust the upholstery craftsmanship at TWG Fabrics & Home Decorating Center. We take every detail into consideration including button, zippers, pillows and especially, how much you love or want to love your furniture again. 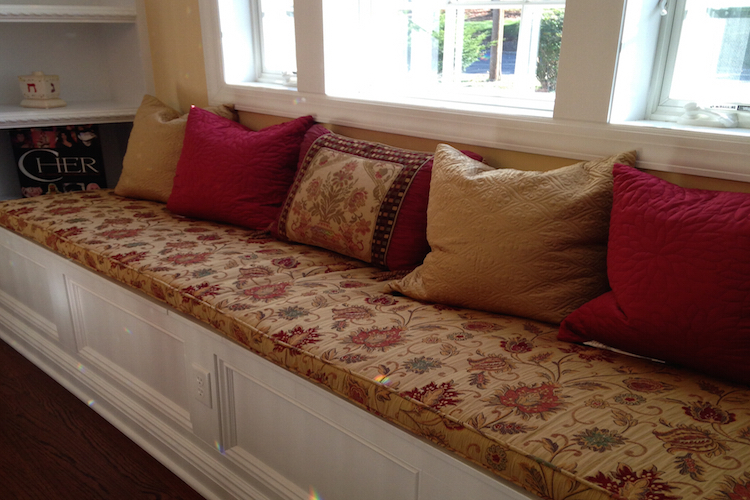 Contact TWG for an upholstery consultation today.